Getting away to the beauty and serenity of the great outdoors is just one of the reasons so many people love taking their family camping and RVing. And in Vermont, you have 39 RV parks you can enjoy that will make creating family memories a blast! 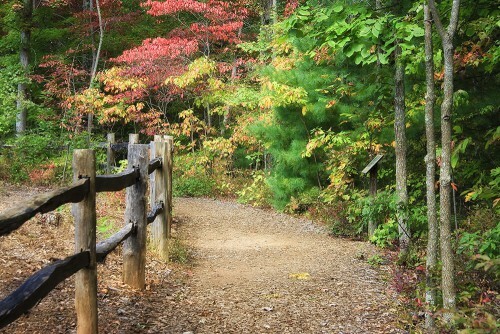 Here are some of the things you can expect to enjoy anytime you visit one of the many campgrounds near you! Enjoy more time in the great outdoors and making memories with your family. In every RV park, you will find some of the best campsites. Enjoy full hookups, level sites, shaded and sunny spaces, and more to spend your time in comfort and luxury. Plus, most campgrounds will have a fire ring and grill on each and every site, so you can get the full camping experience by roasting hot dogs and marshmallows or spending time just chatting over the fire together as a family. 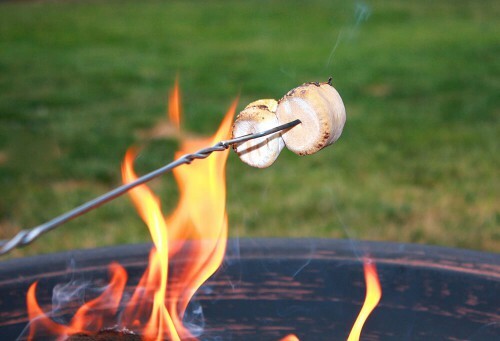 Have the full camping experience with roasting marshmallows open an open fire pit. RV parks are designed for families, so they offer plenty of outdoor and indoor activities for old and young alike. 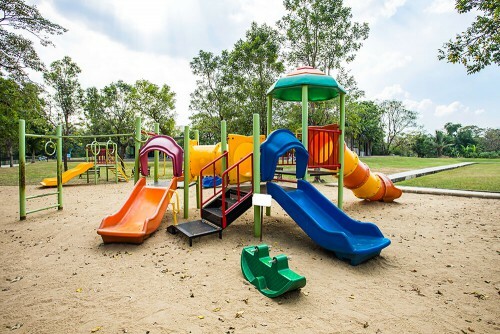 For the kids, you can spend days at the playground or walking around the nature centers. Or what if your family loves sports and playing friendly games? Many campgrounds will come with built-in horseshoe pits, basketball courts, and volleyball nets. This will also be a great way to meet the other campers at the park. Find activities for all ages for the perfect family vacation. There will be so many ways for your family to enjoy the nature around you. Spend time swimming, kayaking, or fishing at the beaches, or hike the trails through the woods to see the beauty of plants and animals around you. Getting away from the everyday hustle and bustle can bring your family together, and camping is one of the easiest and least expensive ways you can do just that. If you are ready for the ultimate RVing experience, be sure to contact us or come down to our location and learn about the many new RVs and pre-owned RVs for sale to help you start living the RVing life.